Kansas City is the largest city in the state of Missouri. It was founded in the 1830s as a Missouri River port at its confluence with the Kansas River coming in from the west. It’s a popular place for tourists despite not being a huge or very populous area in the United States. Jazz and barbecue are just about unparalleled here, but Kansas City has also successfully delved into other types of music and food. The city’s cultural, too, with some great museums and trendy bars. 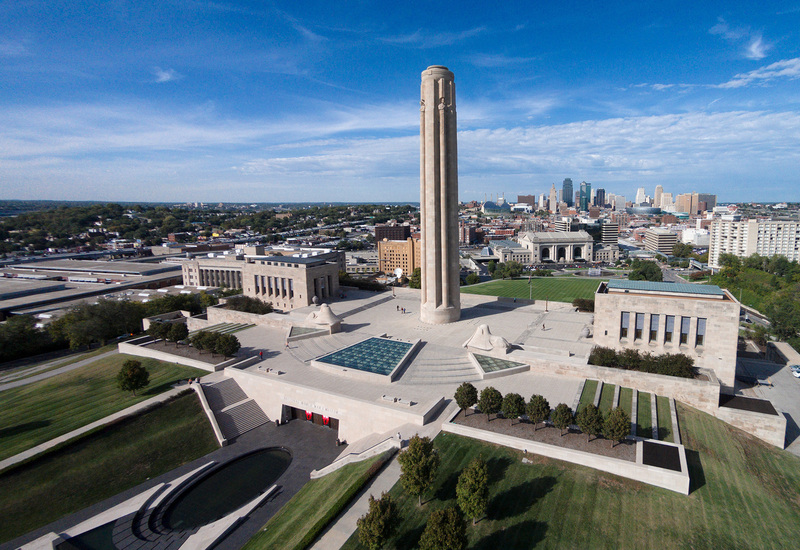 If you are interested, check out our list of the top 20 best things to do in Kansas City. The Nelson-Atkins Museum of Art has a large collection of different types of art, from different regions around the world. These include works by famous European artists, as well as American and Asian paintings. There also Native American art and Photography, but one of the most popular features is the Kansas City Sculpture Park outside the museum. Children will love the giant badminton shuttlecocks outside. The Arabia Steamboat Museum houses artifacts salvaged from the Arabia, a steamboat that sank in the Missouri River in 1856. You can take a tour of the steamer’s deck and hull, but the museum also features a general store, a cargo gallery and several other galleries with things recovered from the excavation of the great Steamboat. Coming here can be one of the best things to do in Kansas City if you are interested in this quite unique museum. Westport is a popular neighborhood where people come to enjoy shopping, dining and a night out on the town. Bars, restaurants, local shops, entertainment venues and hotels fill the place making it ideal if you want to have some fun during the night. 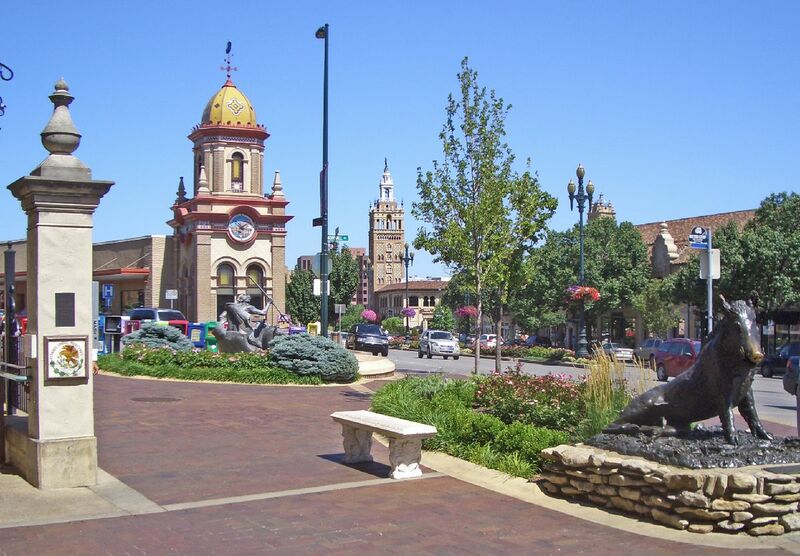 It is also the oldest established community in Kansas City, making it even more charming with the old buildings around you. The Boulevard Brewing Company has become the largest specialty brewer in the Midwest and ships its beers to more than 30 states across the United States. Among its many beers, this brewery offers unfiltered wheat, pale ale, pilsner and much more. You can also take a guided tour around the place if you are interested in the history of the brewery. The Country Club Plaza is a shopping centre consisting of 18 standalone buildings, which are built in a distinctive Seville Spain theme. It’s one of Kansas City’s most popular places to dine, shop, movie watch or simply just walk around. Many people come here to do their shopping, while others just come here to relax and watch the people go by while having a chat. The National World War I Museum and Memorial is arranged in a narrative form to give a feeling of the WWI soldiers telling visitors their own war stories through the exhibits. Replicas of trenches, theaters, propaganda posters, guns and many others can be seen here. The best and most moving feature of the memorial is a glass bridge which goes above a field of 9,000 red poppies, each representing 1,000 soldiers. The Kauffman Stadium often called “The K”, is a baseball park in the city. The stadium was renovated a few years ago, bringing in even more sport enthusiasts, but even those who don’t care about sports are usually impressed by it. Food and drink vendors can also be found throughout the building if you want to catch a game. The Power & Light District is one of the newest areas of Kansas City which revently got very popular. It consists of more than 50 shops, restaurants and nightlife venues, as well as concert halls where you can catch some great shows. 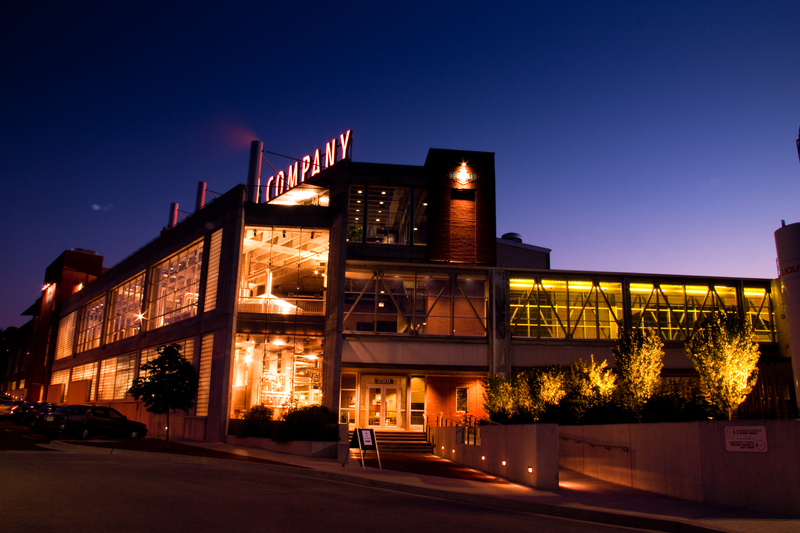 Coming to this district is one of the best things to do in Kansas City if you want to have some fun during the night. The Kansas City Public Library is a regular library apart from one very visible difference. The facade of the parking garage for the Central Branch of the public library is covered in signboard mylar, and looks like a row of books lined up on a shelf, except these are pretty big and high. These include works like The Lord of the Rings, To Kill a Mockingbird, Romeo and Juliet, Tao Te Ching and much more. 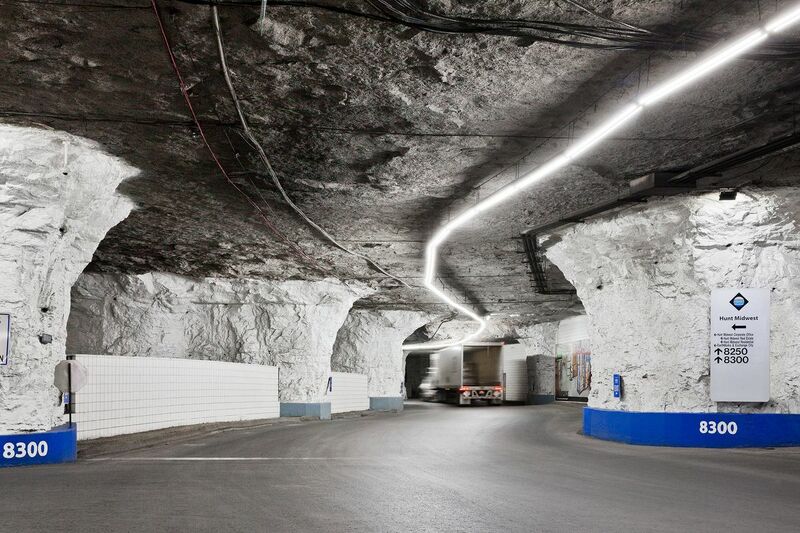 SubTropolis is claimed to be the world’s largest underground storage facility, found in a manmade cavern. Subtropolis stores everything from a USPS collection of millions of postal stamps, the original film reels of Gone With the Wind, and a series of artificially lighted, manmade habitats used by Earth Works to demonstrate science to students, amongst others. It’s also very enviroment friendly. The City workhouse castle is an abandoned prison castle which has become an imposing gallery of graffiti art. The jail put its inmates to work for the local public works, including the creation of the jail itself which was built by the first prisoners who mined the limestone building blocks right out of the ground beforehand. Today it is standing there abandoned, which many graffiti artists make use of. The National Museum of Toys and Miniatures has a collection of more than 300 thousand items, including a wide array of vintage doll houses, simple wooden boats, tin toys ranging from soldiers to monkeys, a selection of intricate and lifelike miniatures, like baroque credenzas and framed portraits. 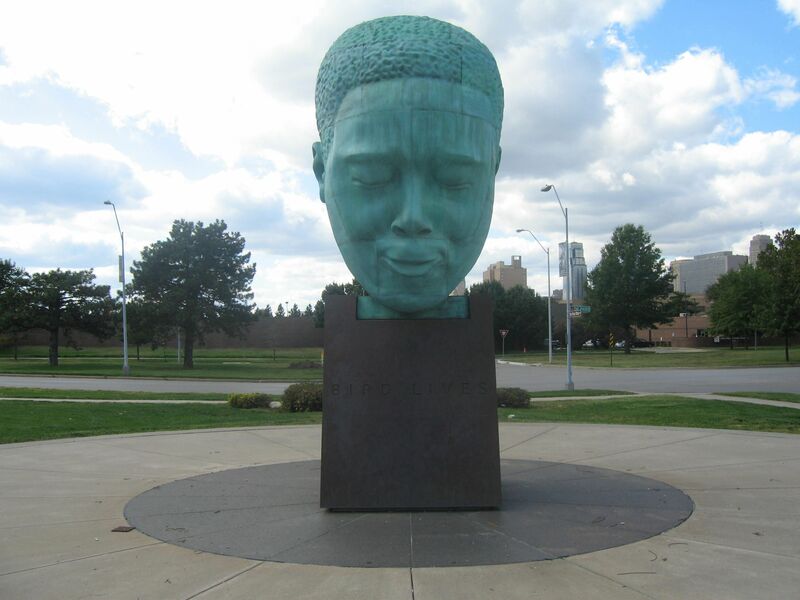 The Charlie Parker Memorial is dedicated to one of America’s jazz giants, Charlie Parker. He was one of the most influential performers and composers of jazz music in the United States, which is somewhat reflected in his memorial, as his mimicry shows him like he is playing music. The Kemper Museum of Contemporary Art collection includes more than 700 works created after the 1913 Armory Show to works by present-day artists. Painting, sculpture, installations, prints and works on paper, photography, and time-based media can all be found here. Most people love the art installations outside the most, like a giant spider. Union Station was a frequently used station, especially during World War II, but it was closed down years ago. Today it has been restored and now houses several museums and exhibitions, like the Science City at Union Station, the Irish Museum and Cultural Center, and the Todd Bolender Center for Dance and Creativity. 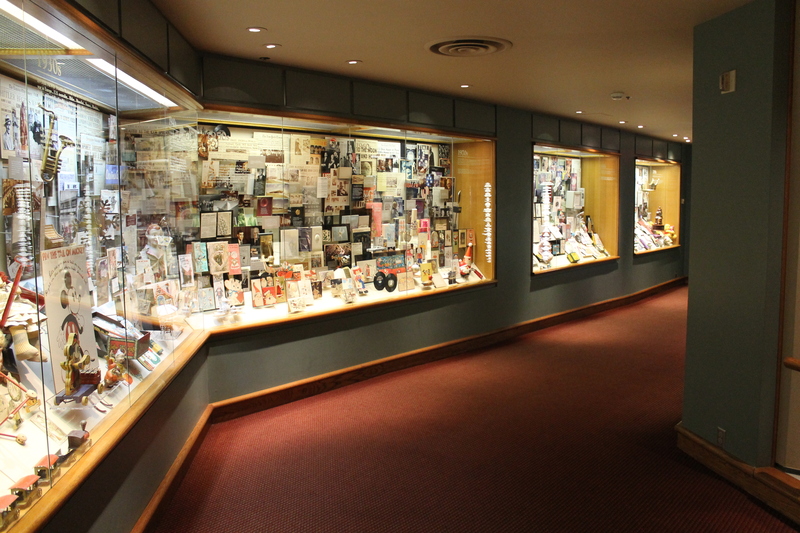 The Hallmark Visitors Center is a unique museum because it focuses on the history of the greeting card industry. It tells the success story of how Joyce Hall created an international institution based on greeting cards, a simple, but nice form of caring. 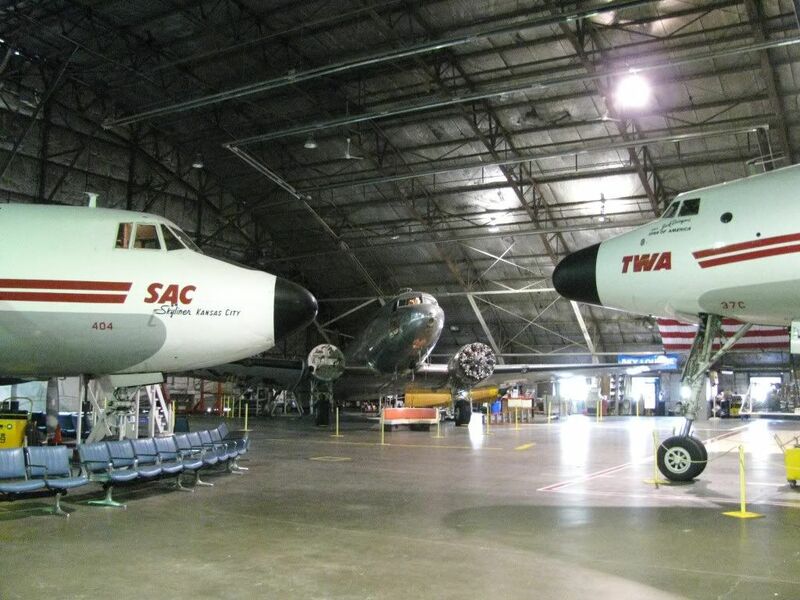 The Airline History Museum displays a great variety of aircrafts and tells the history of flight. While it is not the biggest museum focusing of aircrafts, it is well worth a visit for anyone, and not just those who are enthusiastic about aircrafts and flying. The Ewing and Muriel Kauffman Memorial Garden is a beautiful, tranquil garden in the heart of Kansas City. It features around 7 thousand plants in total across several section, including the Allee, the Green Garden, the Orangery, the Parterre Garden and the Secret Garden. It’s the perfect place if you wish for a relaxing experience in a quiet place. The SEA LIFE Kansas City Aquarium gives home to more than 5,000 sea creatures in a variety of ocean habitats. Fun and informative talks, workshops, and educational presentations are held throughout the day, and a free kids’ quiz trail is a fun way to test creature knowledge. Adults and children will both love this place, as the underwater tunnels are stunning to see. The KC Streetcar is one of the primary transportation methods in the city. This tramway gives you an excellent way to see the different parts of the city as it goes through the districts and neighborhood. The best part of it is that it is completely free for everyone, so you can easily travel through the city and see the sights and attractions.